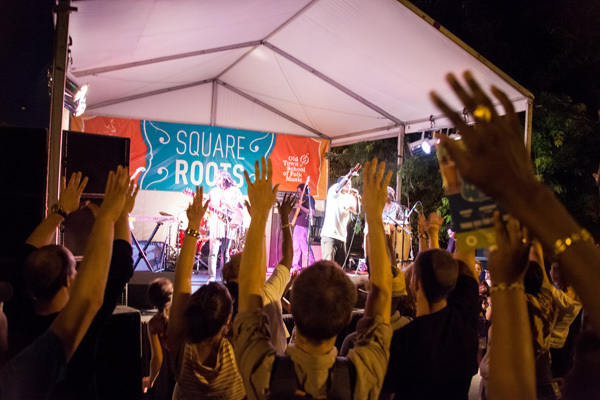 Expect multiple music stages, both inside the Old Town School and outside on Lincoln Avenue, programmed with a vibrant mix of performers from local indie rockers to Old Town School teaching artists. Paired with the best local and regional craft breweries offering a wide variety of beers, you’ll definitely have a great time. 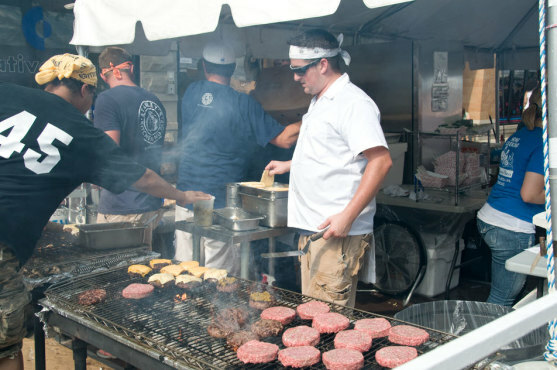 Tantalizing and mouth-watering burgers from some of Chicago’s finest restaurants PLUS a fantastic music lineup are just a few of the highlights of the sixth annual Roscoe Village Burger Fest on Belmont at Damen. 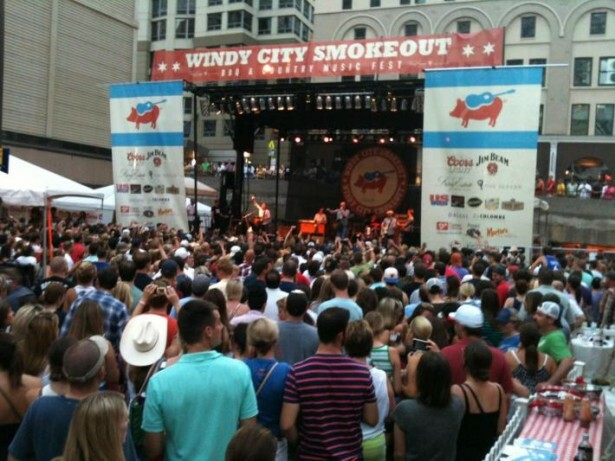 The second annual “Windy City Smokeout,” takes place July 11th-13th. This summer festival will bring together the best of live country music, beer and BBQ to downtown Chicago. 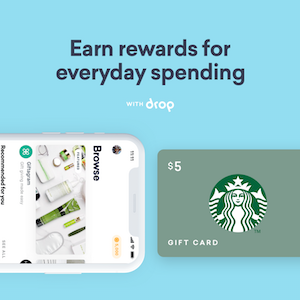 You can buy tickets for individual days or purchase a three day pass. 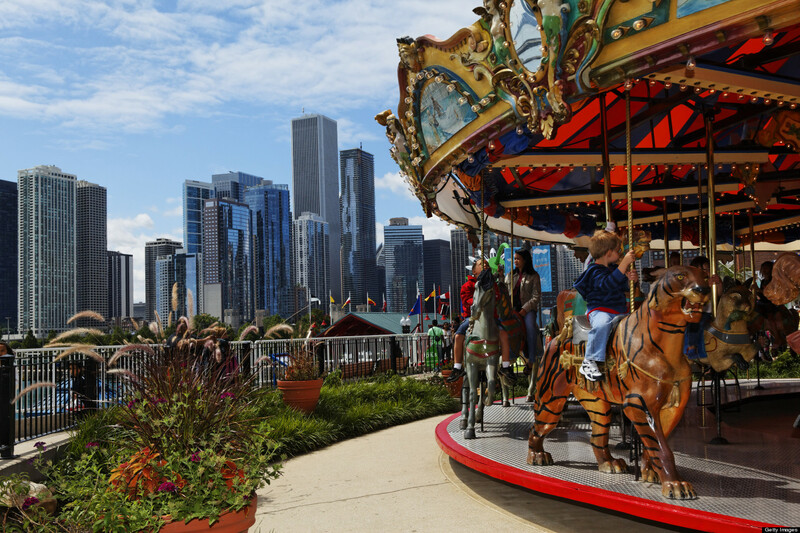 Taste of Chicago 2014 is Chicago’s biggest event. 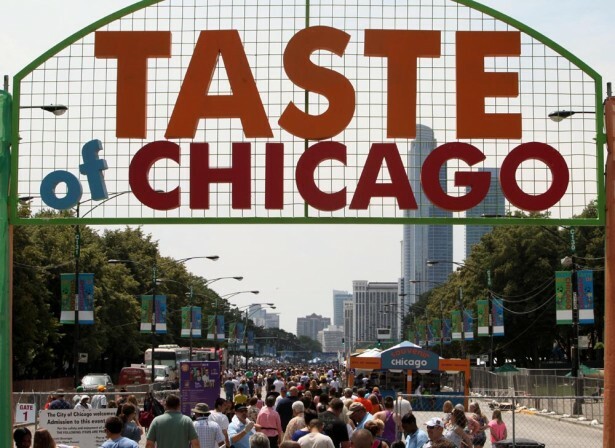 Getting its start as a modest food festival on the Fourth of July in 1980, the Taste of Chicago has grown to be the world’s largest outdoor food fest. 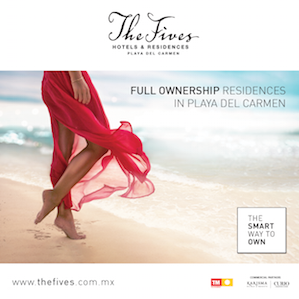 It’s definitely going to be a huge extravaganza attracting upwards of 3 million people each year. Do Men Secretly Hate Women?